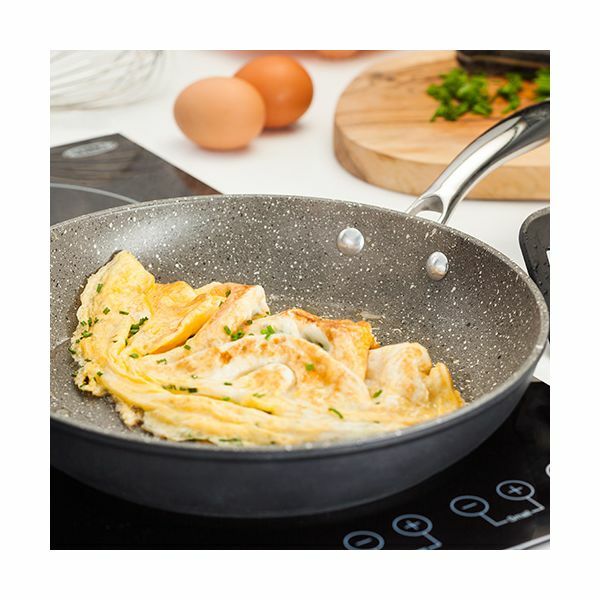 This 26cm Stellar speciality Rocktanium frying pan has a non-stick QuanTanium coating to deliver a scratch resistant and durable cooking surface with a 10 year non-stick guarantee. 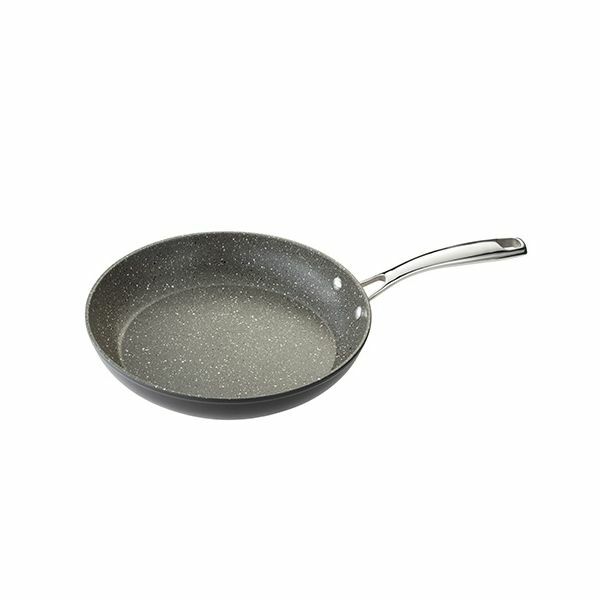 Brought this frying pan to add to the rocktaimum saucepan set. Best range ever had. 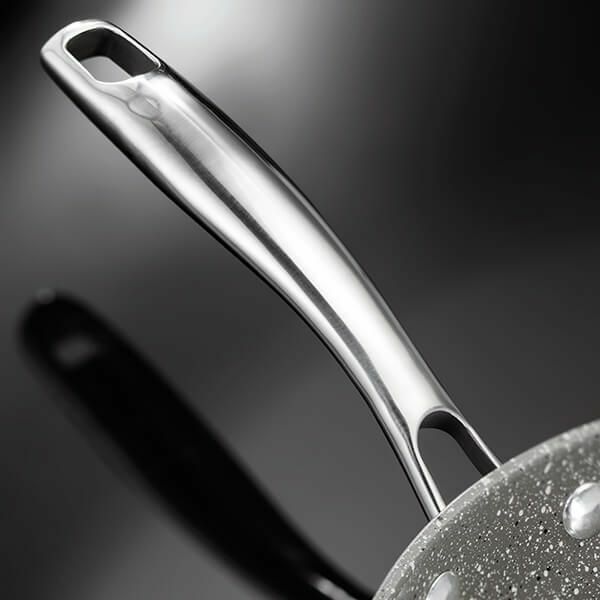 Easy clean no matter what you cook. Great product at a great price. Very pleased. Very happy with product. Speedy delivery and good communications from the company and courier. Thank you.